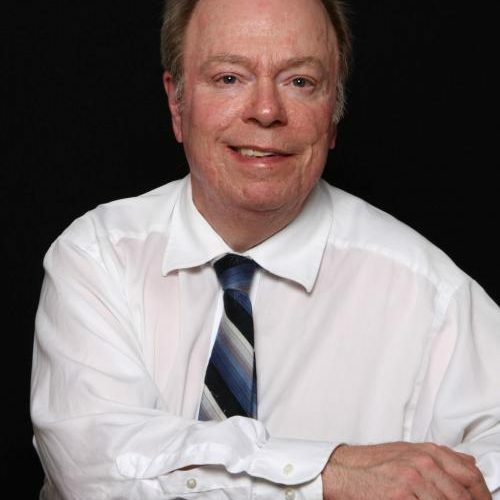 Robert Boyd hails from Fraser Valley. In his spare time, he can be found exploring the ghost towns of Western Canada and hiking the Kettle Valley Railway. He worked as a surveyor for the Alberta Department of Transportation before eventually settling near Vancouver, BC. 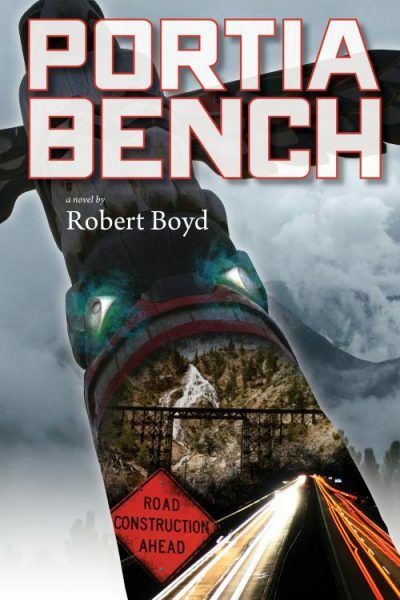 Portia Bench is his second published work.